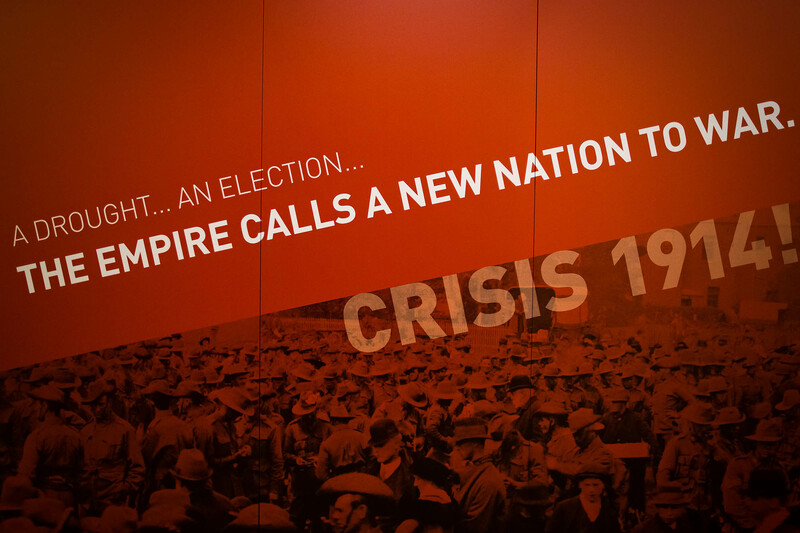 Crisis 1914! 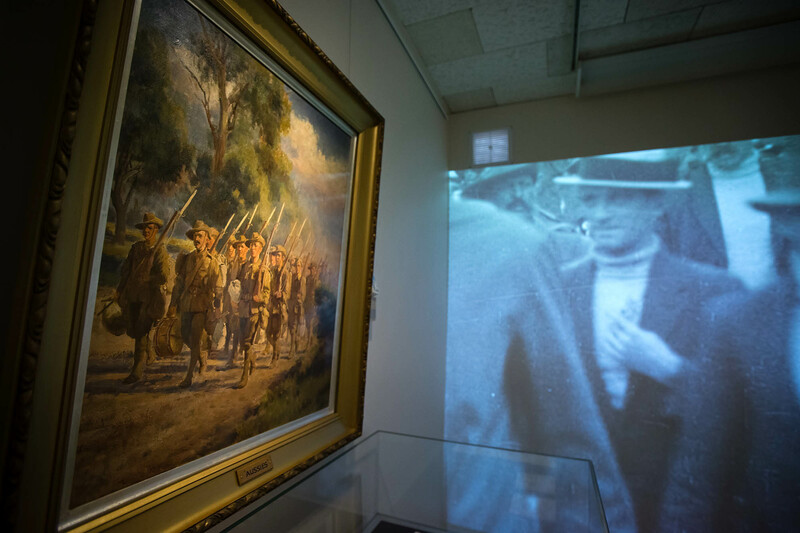 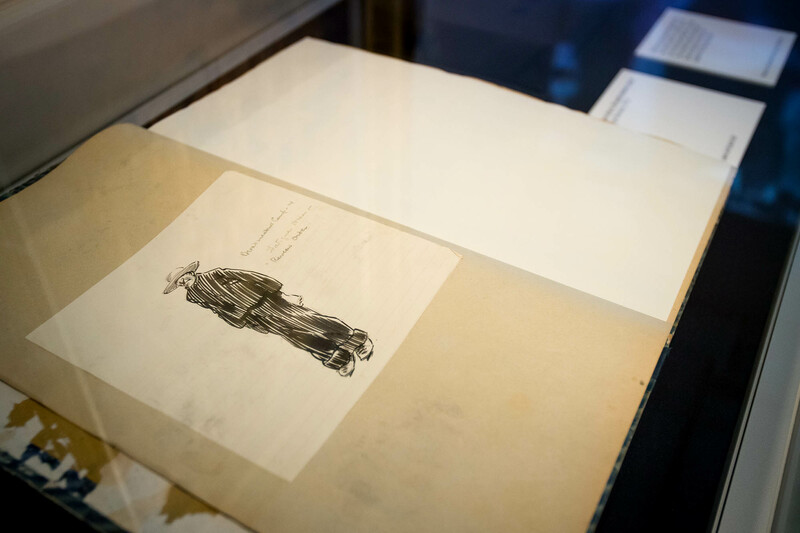 was a temporary exhibition mounted by the Museum of Australian Democracy at Old Parliament House in response to the centenary of the outbreak of the First World War. 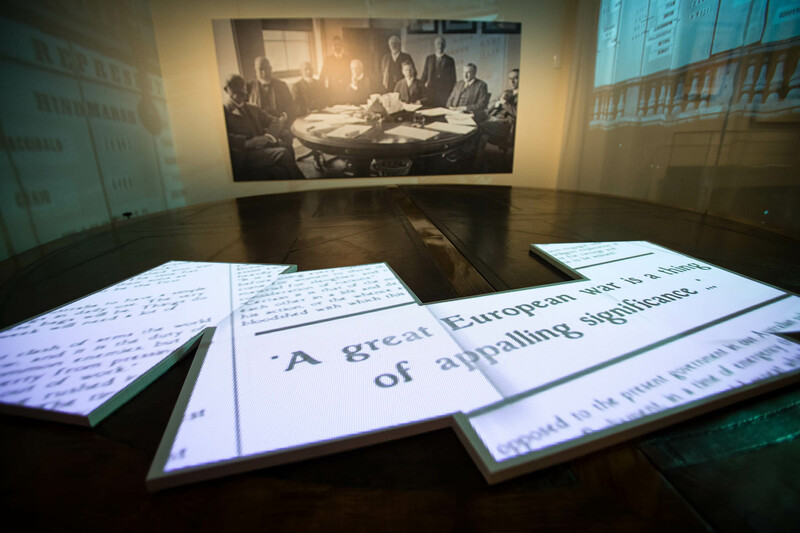 The exhibition utilised archival images, footage, objects, and documents contemporary to the outbreak of war to convey the politics and emotions surrounding the decision to go to war and the consequences of this decision.To enliven the subject matter Convergence’s interpretative response allowed for the animation of significant but inanimate artefacts such as the large blackwood and leather table around which the Cook Cabinet sat to make the decision to go to war. 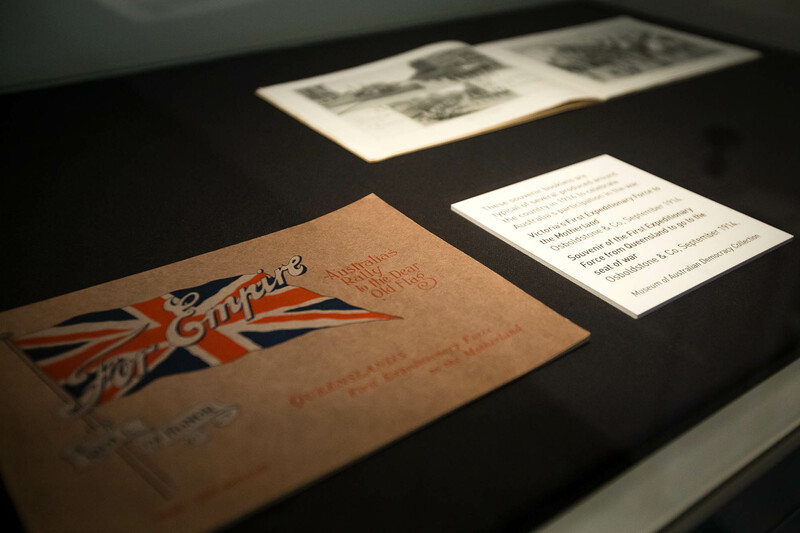 Convergence was responsible for exhibition design, multi media design and graphic design for this exhibition.